Chris has been with Jess S Morgan & Company since 2009. In his current capacity he works with a wide network of insurance brokers to oversee and coordinate all of the insurance needs for the firm’s clients. His responsibilities include submitting and coordinating personal and commercial claims, evaluating proposals for coverage, reviewing coverage and upcoming policy renewals, and examining contracts for sufficient coverage. In addition, Chris is responsible for policy cost/benefit analysis and meets with the business managers on a regular basis to discuss the clients’ insurance needs. Chris’s previous experience includes over twenty-five years in group health insurance. He was a Platinum Relationship Manager where he assisted clients with a variety of medical claims. 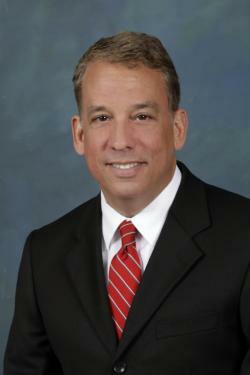 His breadth of experience includes claims processing for medical, dental and Medicare policies. Chris earned his Bachelor of Arts degree from the State University of New York at Purchase.